Join the campaign, and shout about how important your theatre is. Find resources including sample letters, campaign posters and details on how to find your Council Leader. Theatres are at the heart of our communities. Let’s shout about how much that matters. When our Councillors are taking tough decisions about how to spend our taxes, they need to know how much we value our local theatre’s work and role in the community. Let’s tell them – my theatre matters! The #Arts4Britain campaign aims to engage with MPs ahead of the Chancellor's Spending Review in Nov 2015, making sure we reach as many MPs as possible to tell them about the impact further cuts to our sector will have. Ahead of the Chancellor’s Spending Review in November 2015, What Next? wants to make sure we reach as many MPs as possible to tell them about the impact further cuts to our sector will have. 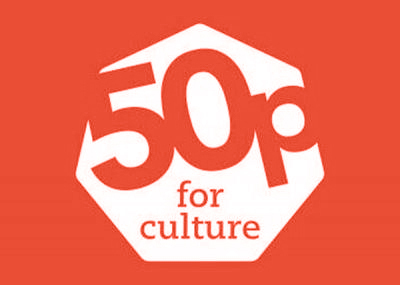 We hope that artists, audiences, organisations and individuals will write to their local MP to request a meeting, either at a constituency surgery, at an arts centre or even over the phone, to discuss the importance of culture in the local community and what will be lost with further cuts to arts and local government budgets. We want to tell our story in a way that resonates with MPs, especially Tory MPs, and that will help them understand our concerns quickly. 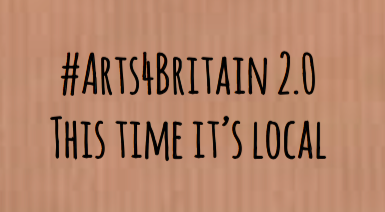 That’s why we’ve come up with the hashtag #Arts4Britain.